Prior to hiring any employee, it’s recommended to perform a thorough background check. This information will help you make the right decision when hiring employees with whom you work and must trust with your business’ profits and success every day. Oschmann Employee Screening Services is pleased to offer employee background screening services in Arizona, including motor vehicle reports, Social Security number tracing, and county, state, and federal criminal checks. There are a number of background checks available, including motor vehicle records, criminal records, Social Security records, and worker’s compensation records. 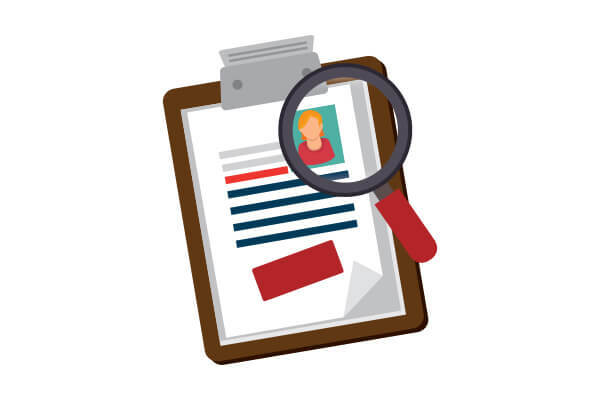 When selecting an employment background check service, you want to ensure you hire a company that provides the range of background check options you need. If your employees will be handling vehicles, for example, you’ll want to make sure you hire a background check service with experience obtaining motor vehicle records. The larger the range of services a company provides, the more likely they’ll be have the ability to meet your needs today and in the future. When performing a background check on any employee or potential employee, it’s still essential that you respect and observe the individual’s rights at all times. Thus, you want to ensure your background check service similarly observes all laws and regulations regarding individual privacy and pursues avenues for obtaining background information via legal means. Make sure any service you hire has a clear policy for following legal requirements, such as the Fair Credit Reporting Act, and can provide you with clear and accurate records outlining how and when background information was obtained. At Oschmann Employee Screening Services, we can help you ensure customer safety and employee integrity with complete background screening options and drug testing services in Arizona. We invite you to stop by our website for more details about our services, or call (520) 745-1029; you can also reach us toll-free at (800) 224-8532.